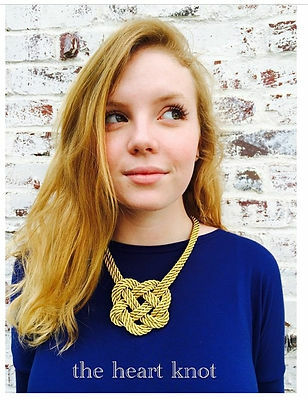 I am specifically looking at these necklaces for our fall family pictures. I think I am going to wear a camel colored wool poncho to keep things kind of neutral, but would love to have one accessory that really stands out. I wore this poncho on a snowy date night in March. And boy do I love it! 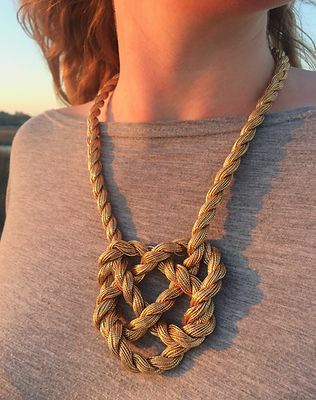 This is the Original Golden Heart Knot. 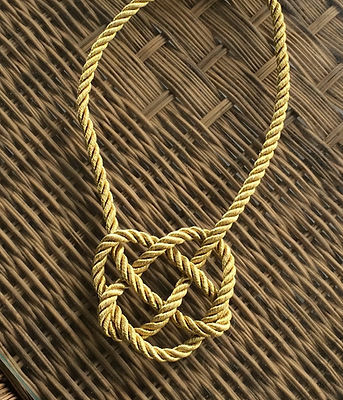 This is the Double Golden Heart Knot. So what do y’all think? Be honest…is it too cutesy/trendy for this mama of 4? Too big? Too shiny? Thank you so much for sharing! Great minds think alike; my mom doesn’t like it either! HA! It is cheep looking ! It’s not you !